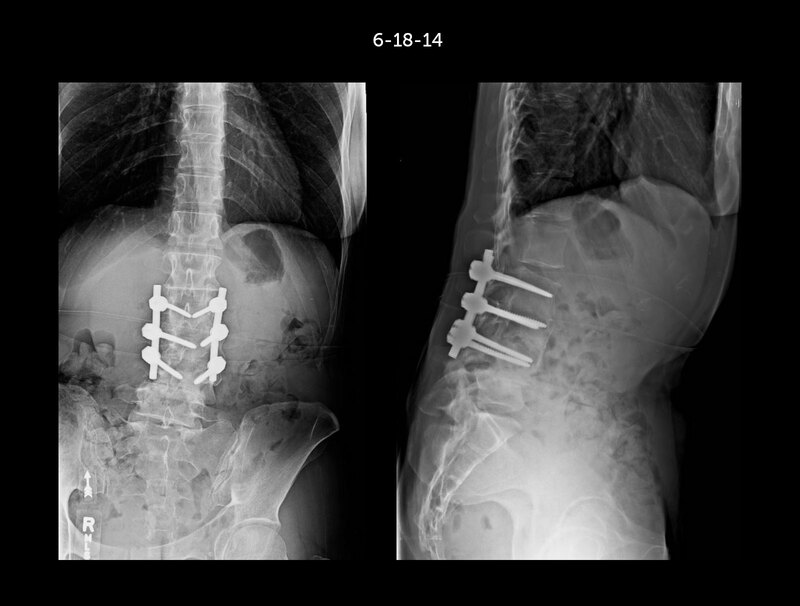 Spine Courses with Dr. Ronald A. Lehman, Jr. 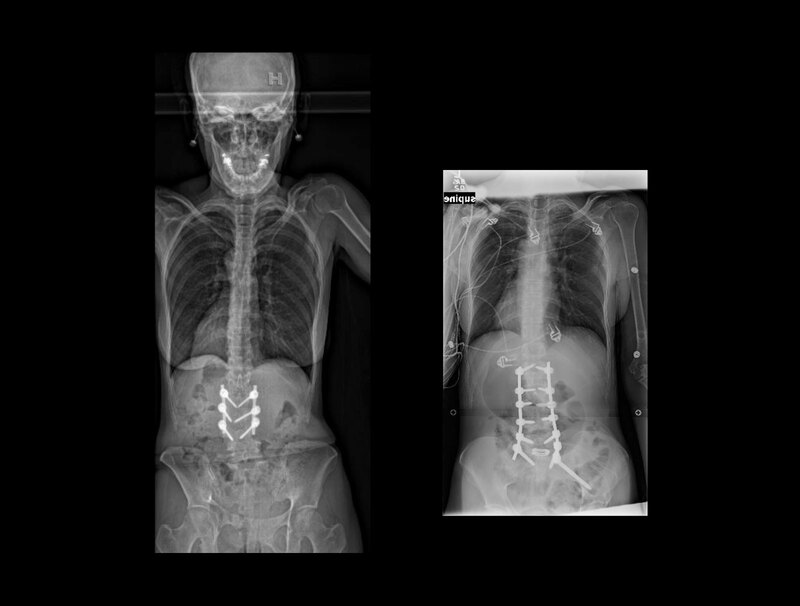 This 51-year-old female presented 2 years after undergoing a posterior spinal fusion with the robotic assistance L2-L4 in Texas. She flew to see Dr. Lehman as she had significant low back pain and was unable to stand erect to perform her job as a makeup artist. 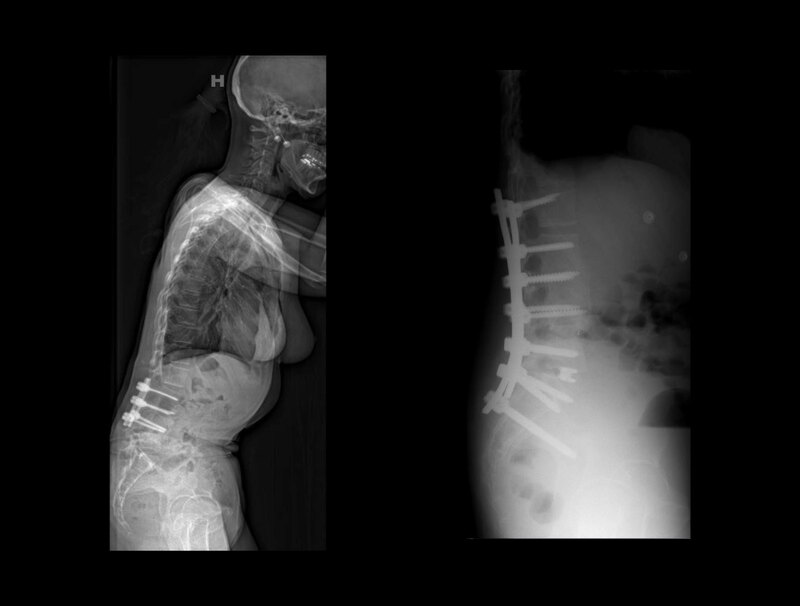 She had a diagnosis of “failed back syndrome”, spondylolisthesis (slippage of one bone on the other) and radiculopathy (pinching of the nerve). She came to her first visit sitting in a wheelchair, as she was in too much pain to stand up. 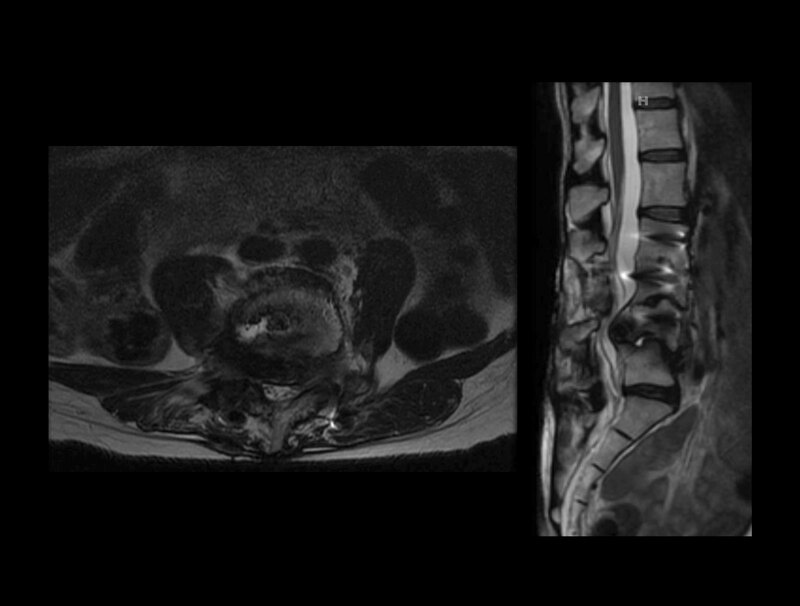 After going over his history and imaging, Dr. Lehman performed a revision fusion from L1 to her pelvis. 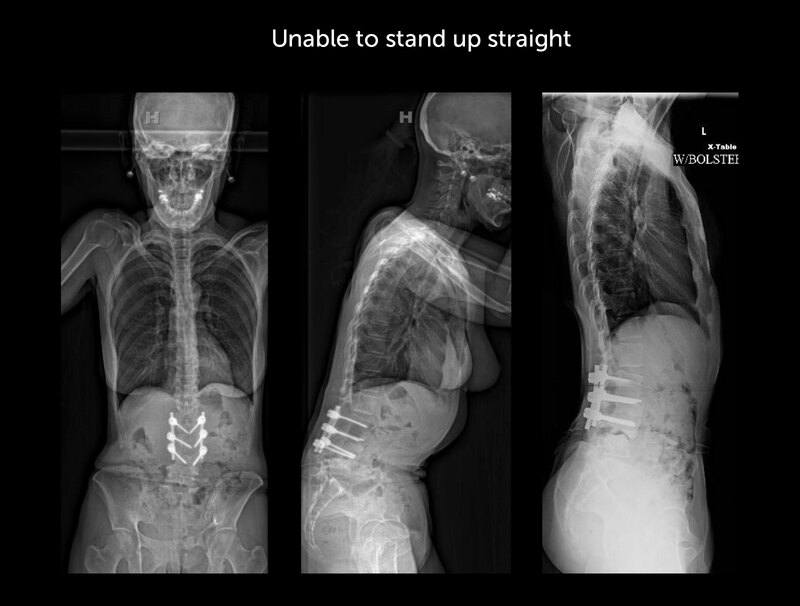 She was able to stand up straight the next day following surgery, and has recovered well nearly a year after her surgery. She is pain free and back to work full time.